Atlantic City’s hottest sports bar and lounge. It makes a festive setting for a birthday, bachelor, or bachelorette party. The bar thrills guests with 15 high-definition plasma TVs, three 110-inch mega screens, a billiards room, and live music. 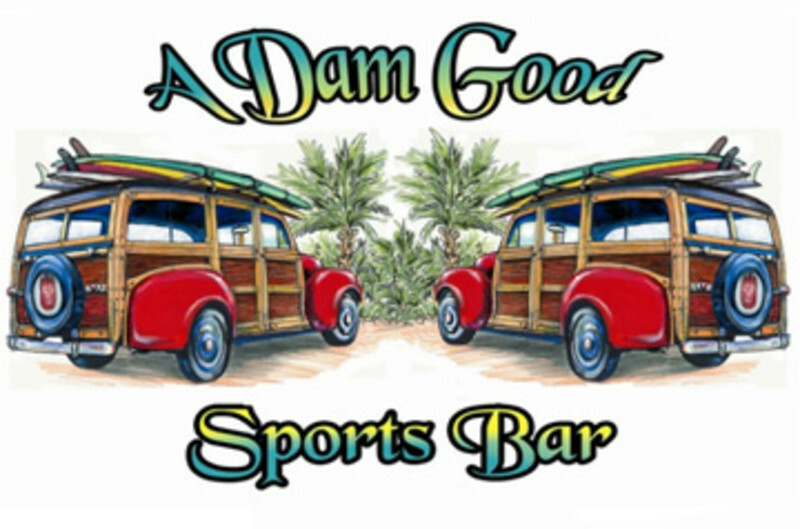 A Dam Good Sports Bar is home of the 40-ounce bottled beer, available in a thirst-quenching variety.